North Coast youth who participated in the “Summer Youth Training Academy” run by Tolowa Dee-ni’ Nation and The California Endowment’s Building Healthy Communities initiative took their skills to Crescent City. 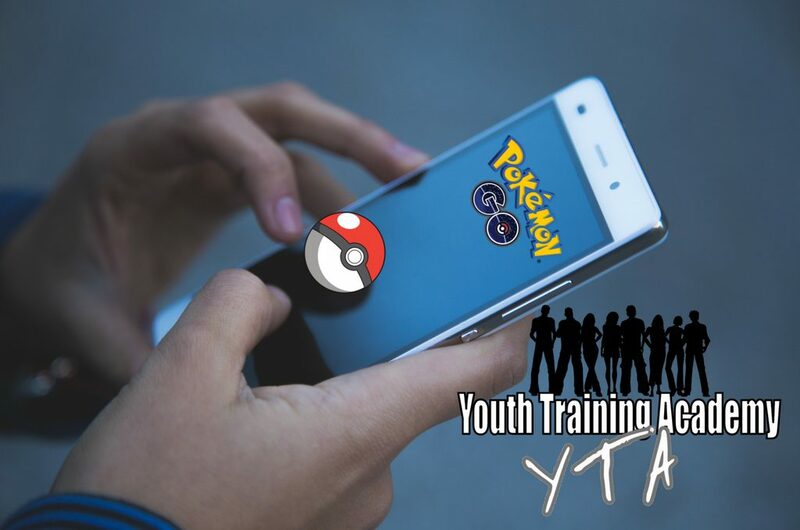 In a collaboration with KFUG Community Radio, these youth reporters fanned out downtown and asked Del Norte youth how Pokémon GO has changed their lives. Read more and listen to the podcast at the Redwood Voice. This entry was posted on October 17, 2016 by Editor in Print, Radio, Redwood Voice and tagged community radio, education, Pokémon GO.